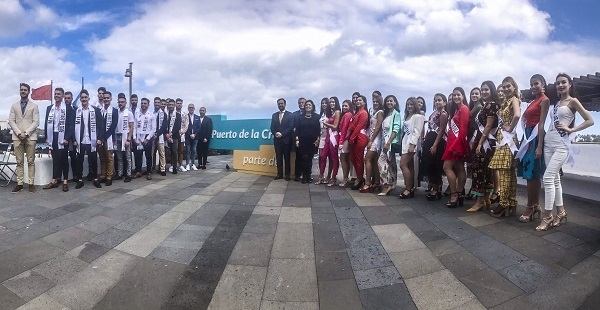 Tomorrow, Friday, at the El Peñon football stadium in Puerto de la Cruz, Miss World Spain Tenerife will be chosen from among 20 candidates, as will Mister International Spain Tenerife be chosen from 19 candidates.. "We are betting on the beauty of our landscape. The perfect ambience for this election," said Mayor Lope Afonso in advance. Meanwhile, the organisers Cres del Olmo and Daniel Montesdeoca emphasise that the title is not just about beauty, as charisma and personality also count. In addition, the Miss candidates must present a social project to which they are committed. Produced with news.CMS in 0,0690 seconds.